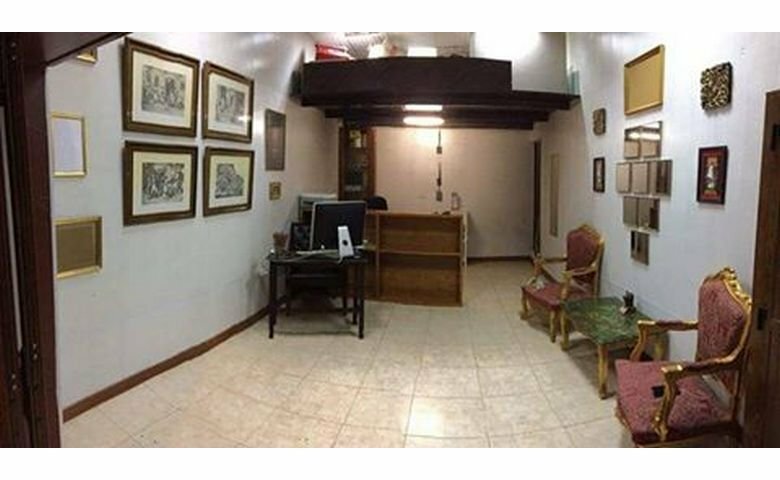 An office to let in Malta, situated in Floriana. The layout covers an area of 25sqm, and is ideal as a retail outlet / office. Situated at street level.